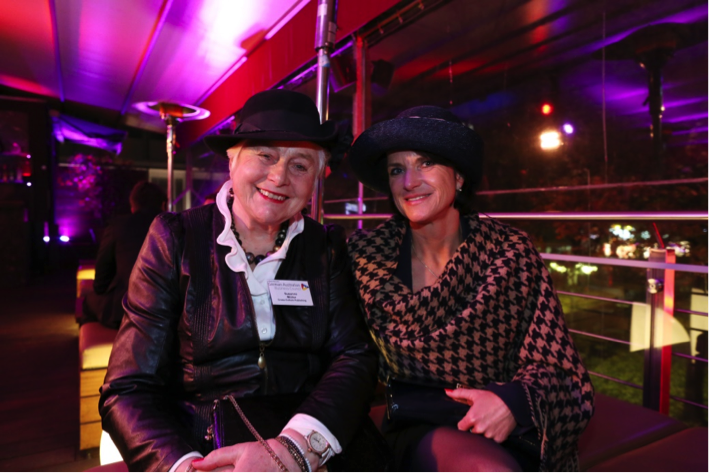 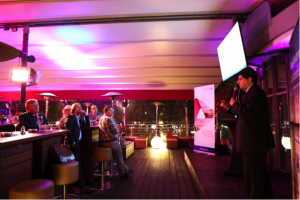 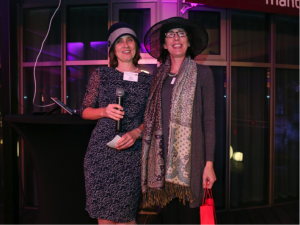 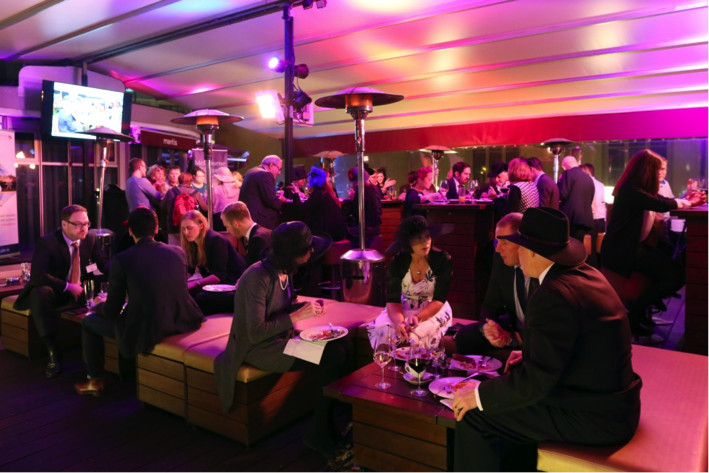 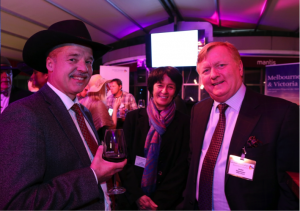 On 1 November 2016, over 50 of our German Australian Business Council members and friends gathered at the Mantis Roofgarden in Frankfurt for a touch of the Melbourne Spring Carnival. 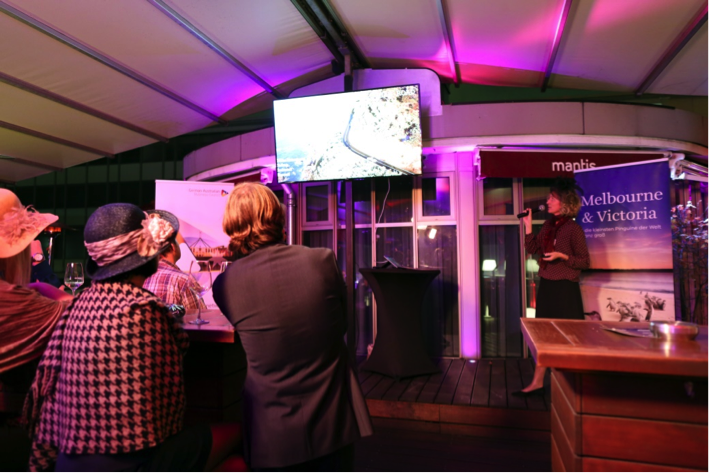 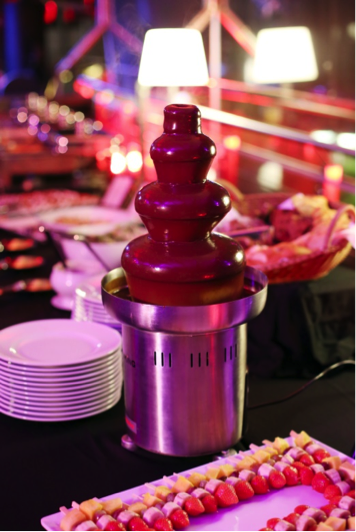 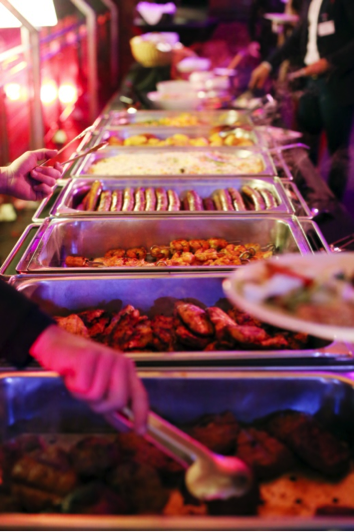 Guests enjoyed an Aussie-style BBQ buffet while listening to a presentation on Unmanned Aerial Vehicles by Dr Frank Fuchs. This was followed by a presentation by Susanne Stellberg from Visit Victoria and a delayed telecast of the race. 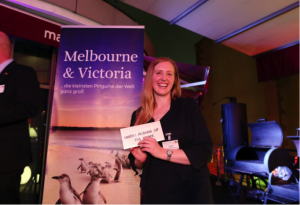 Congratulations to Elizabeth Wood from Clifford Chance LLP who was the lucky winner of our sweepstake, which included a return Emirates flight to Melbourne, two Victoria Racing Club passes to the AAMI Victoria Derby Day and Emirates Melbourne Cup Day 2017, and a night’s accommodation at the Fraser Place Melbourne. 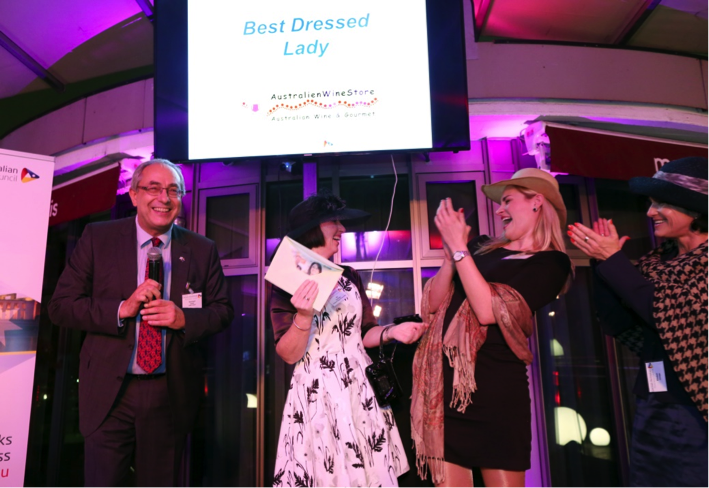 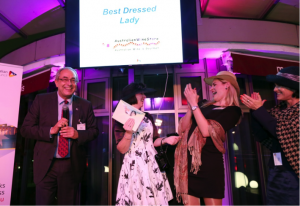 Other stylish winners included Uli Hein from Thai Airways for his rebel outfit in the Best Dressed Gentleman category, kindly sponsored by Bob’s Fine Wines; and Bri Connelly from Deutsche Flugsicherung for her elegant hat in the Best Dressed Lady category, kindly sponsored by the Australien Wine Store. 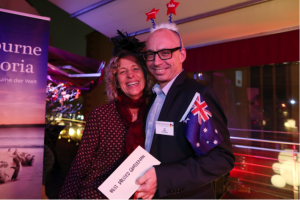 The German Australian Business Council expresses our appreciation to our generous sponsors and partners for the successful evening: Aesop, Australien Wine Store, Bob’s Fine Wines, Emirates, Fraser Place Melbourne, Victoria Racing Club, and Visit Victoria.